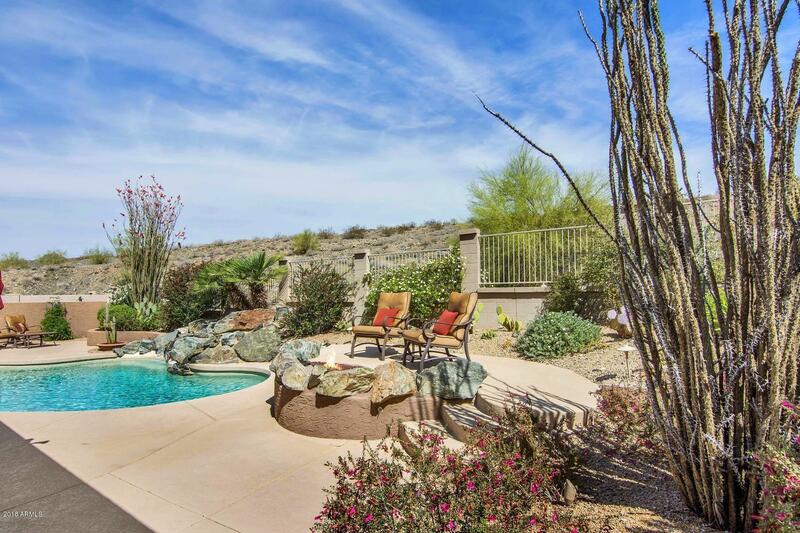 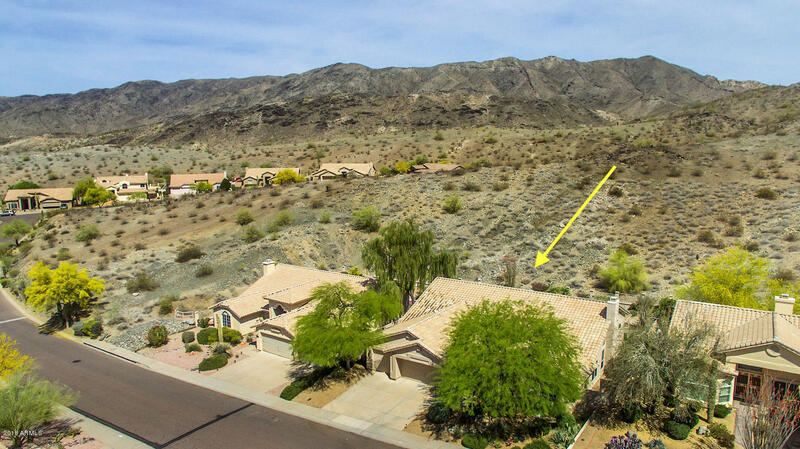 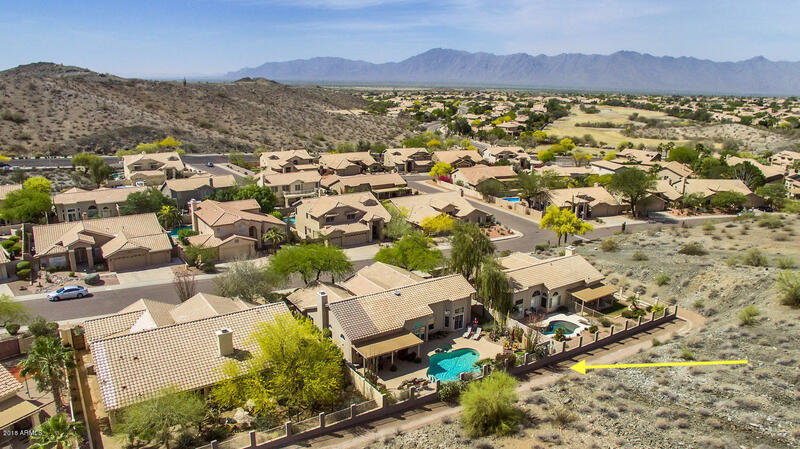 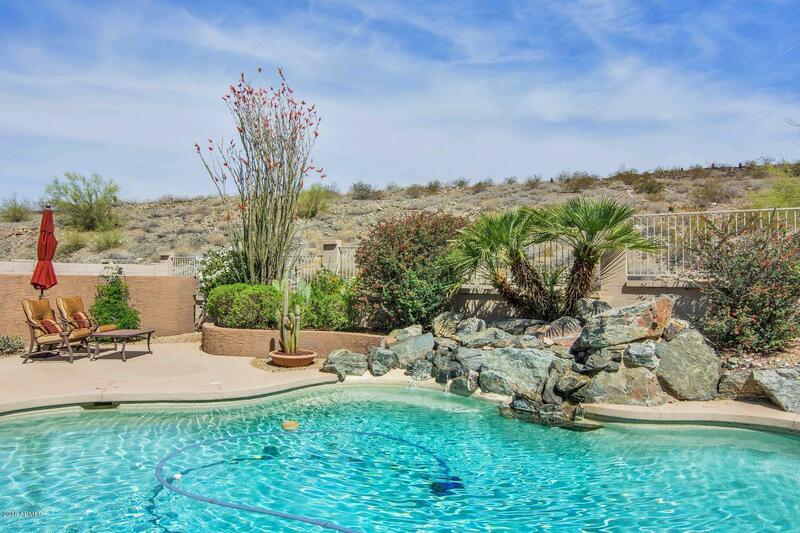 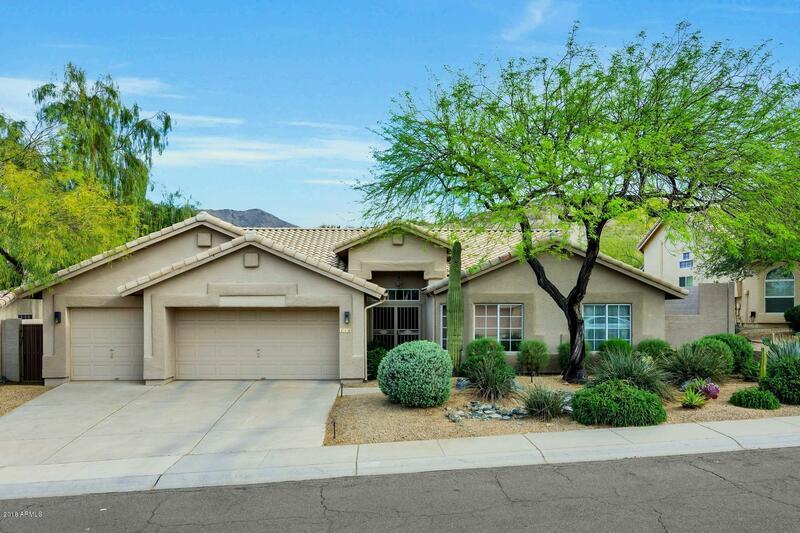 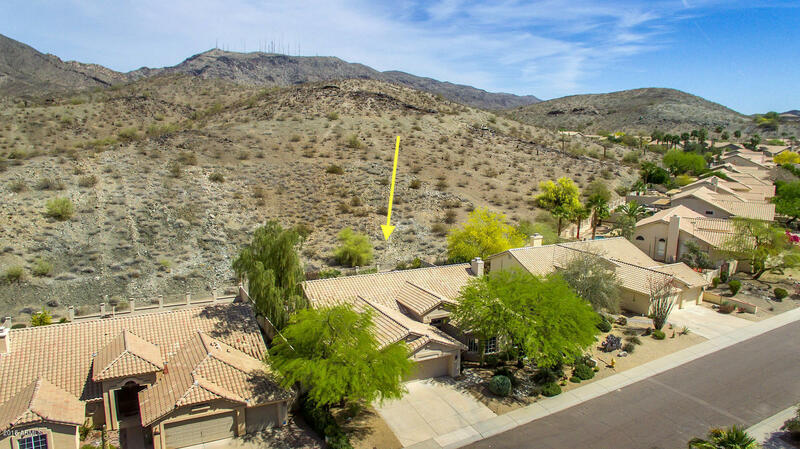 Enjoy the stunning AZ sunsets & unique desert wildlife from the tranquility of your back yard. 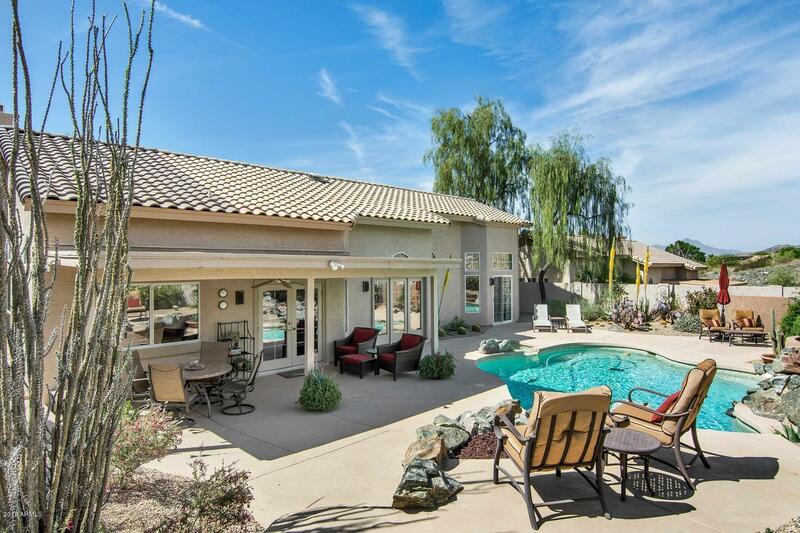 Backing to private hillside, you'll enjoy a covered patio, pebble tech pool & spa, an upper patio area w/built in fire pit & views galore! 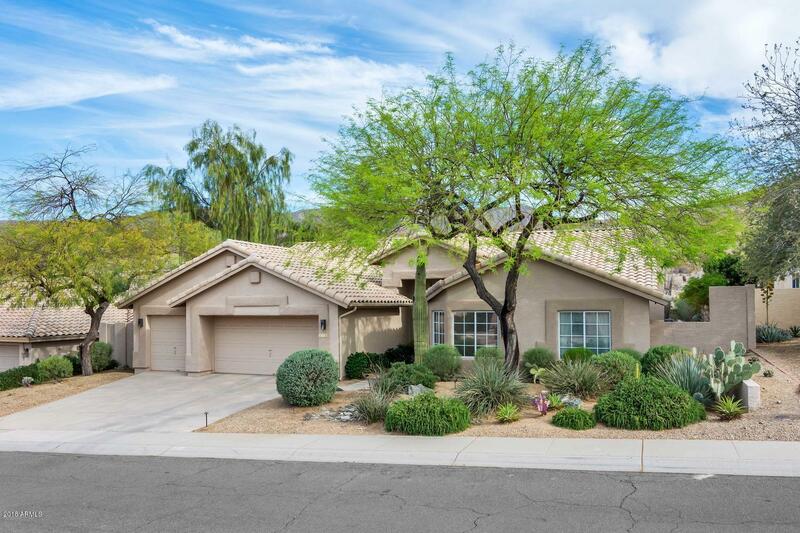 New roof w/radiant barrier in attic & garage. 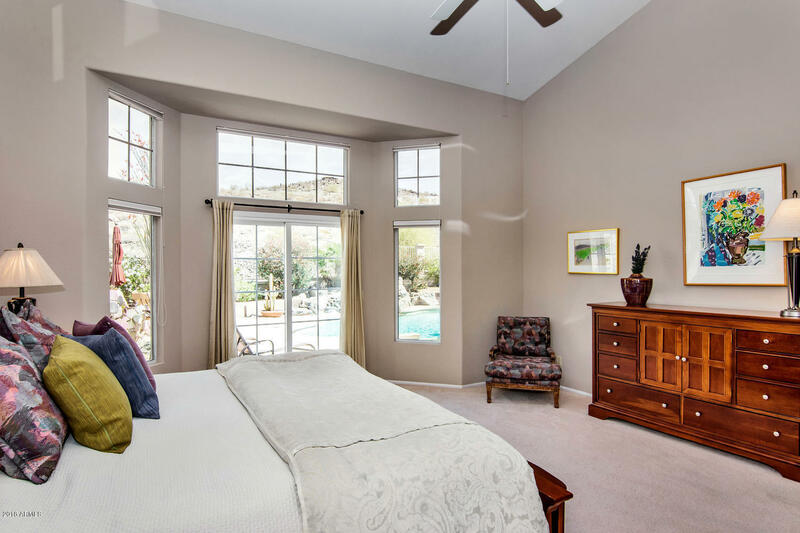 A new 19 seer variable speed HVAC system too! 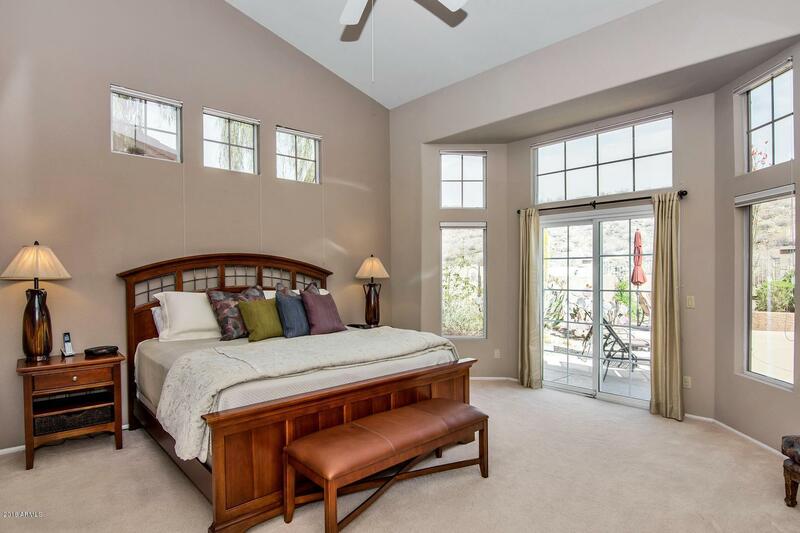 Inside this single level, you'll find 4 bedrooms & 2 bathrooms. 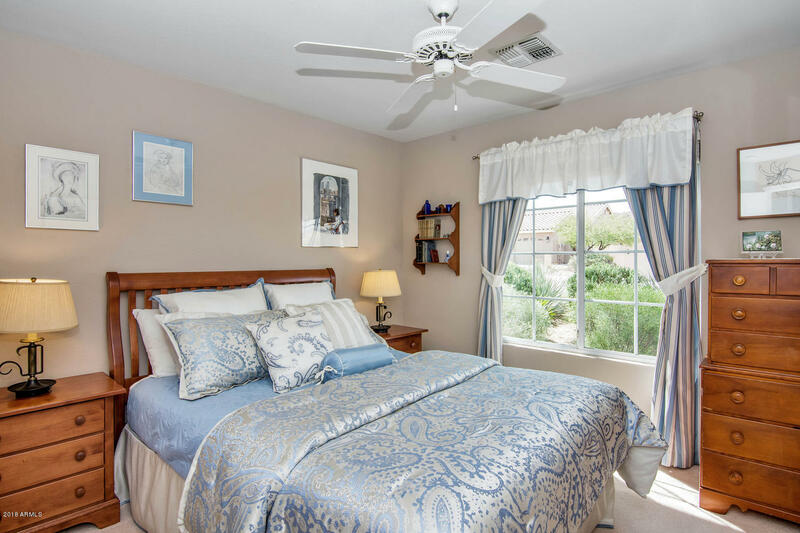 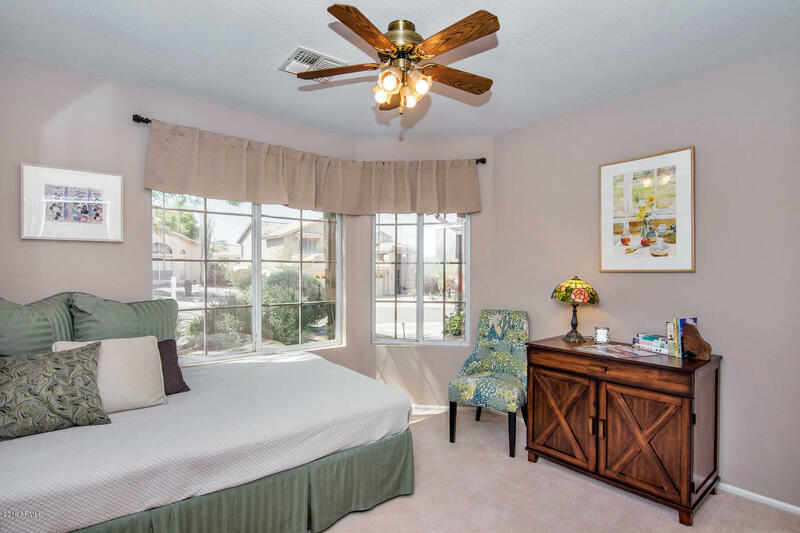 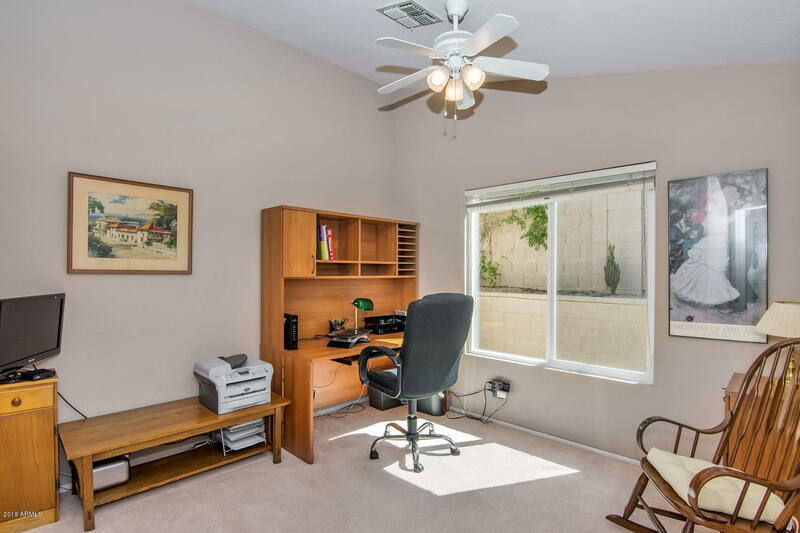 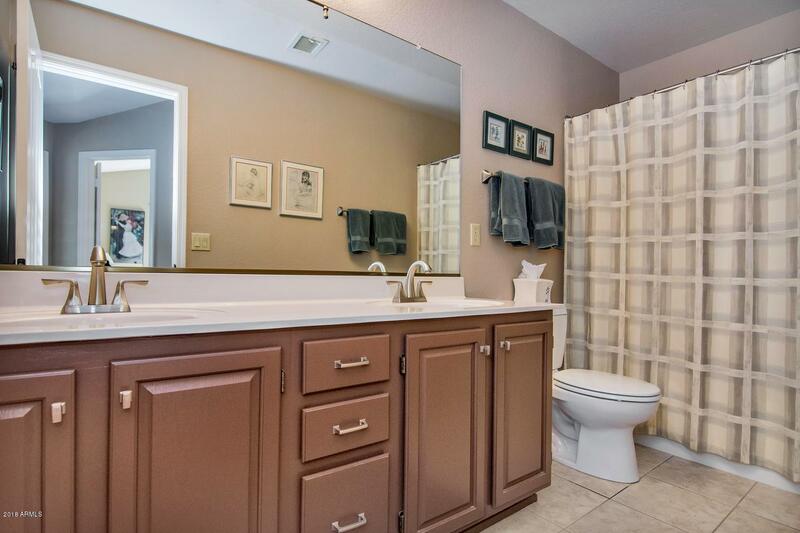 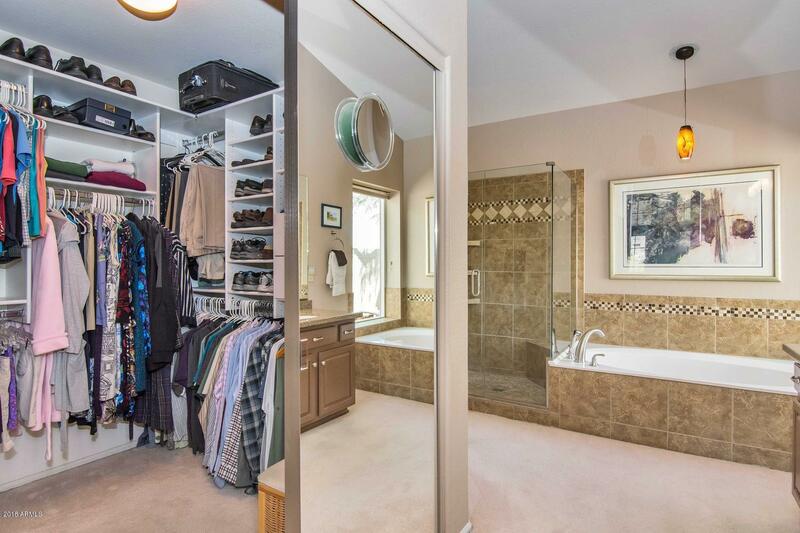 Master w/updated bathroom is split from the other bedrooms allowing for privacy. 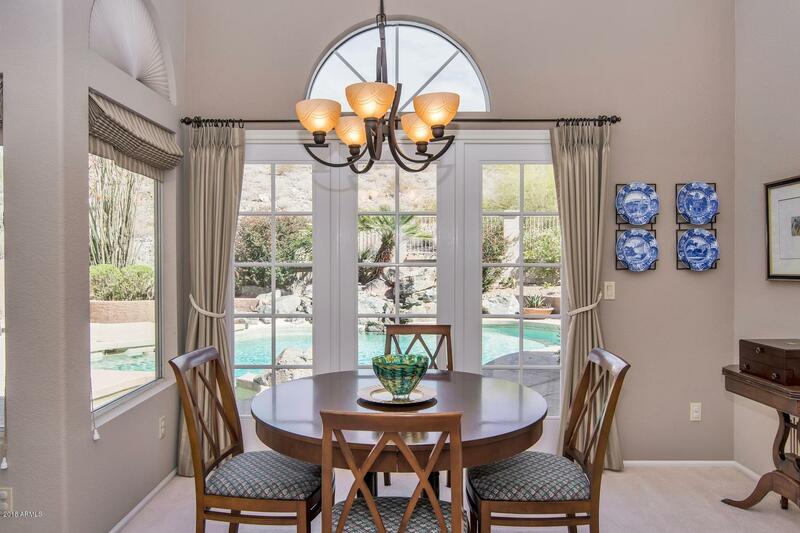 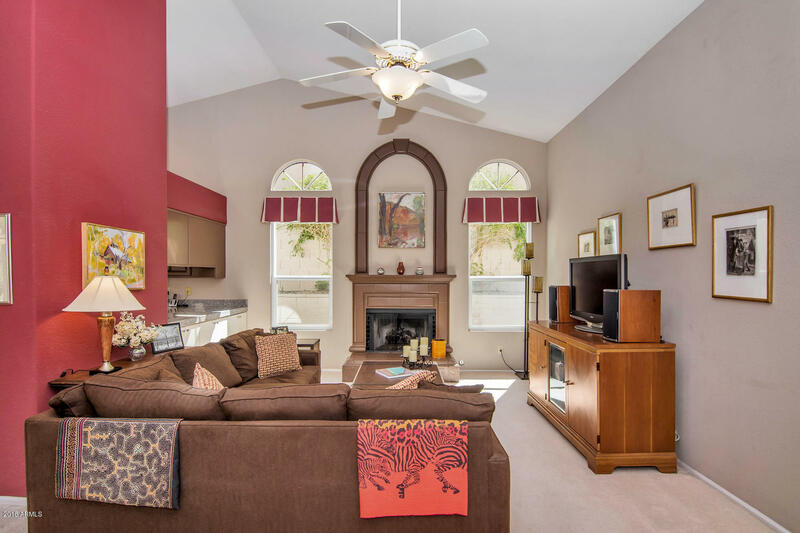 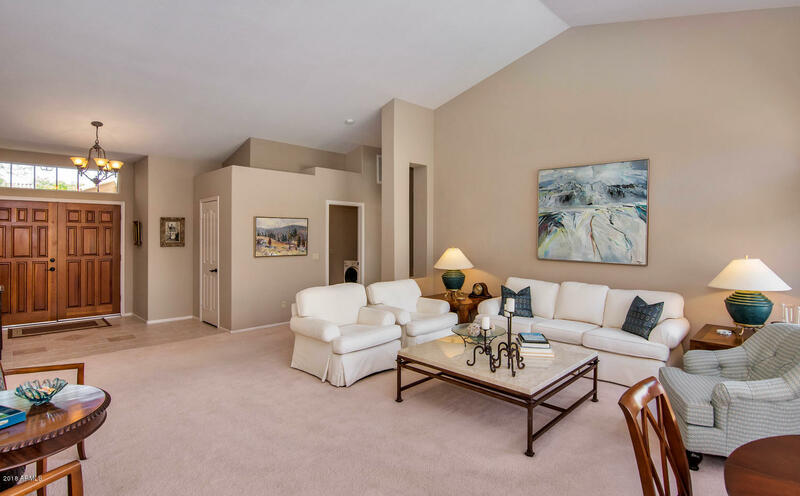 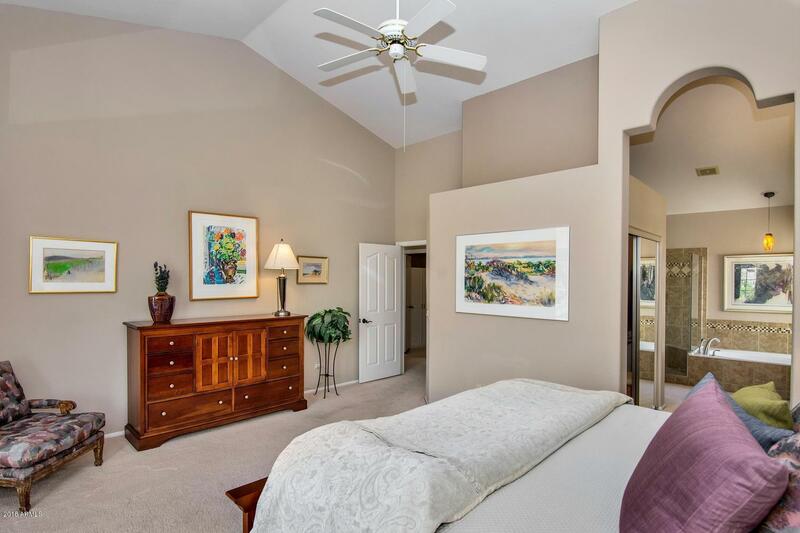 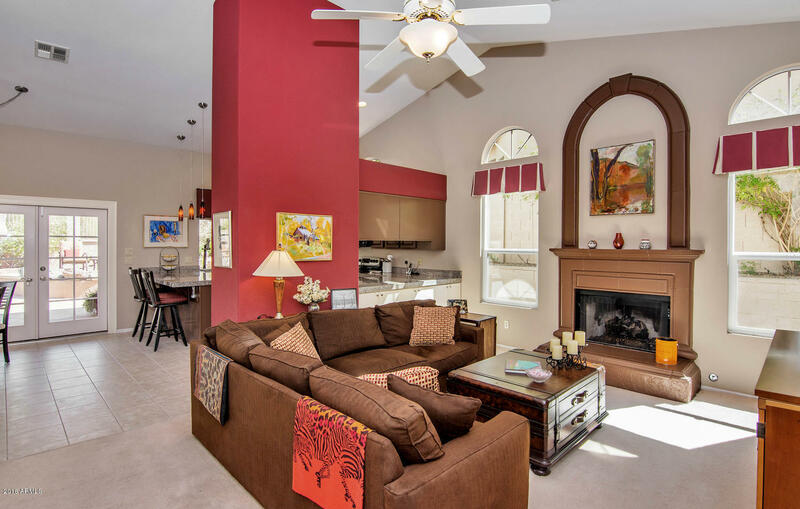 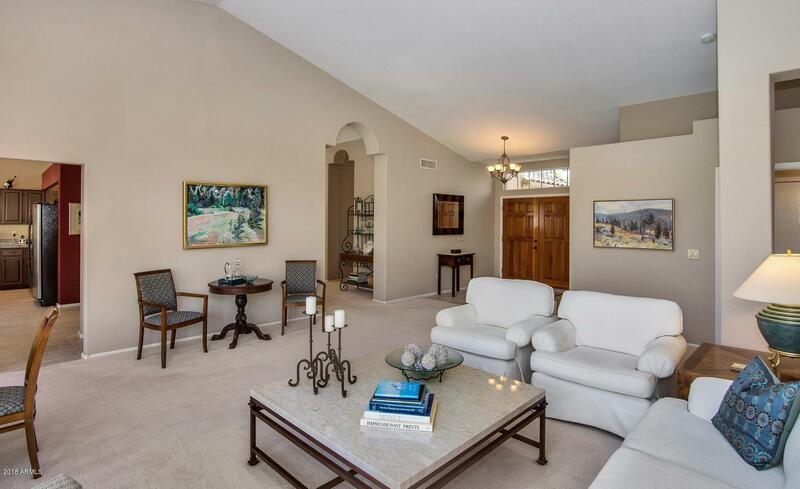 Vaulted ceilings in the formal living & dining area w/views to the back. 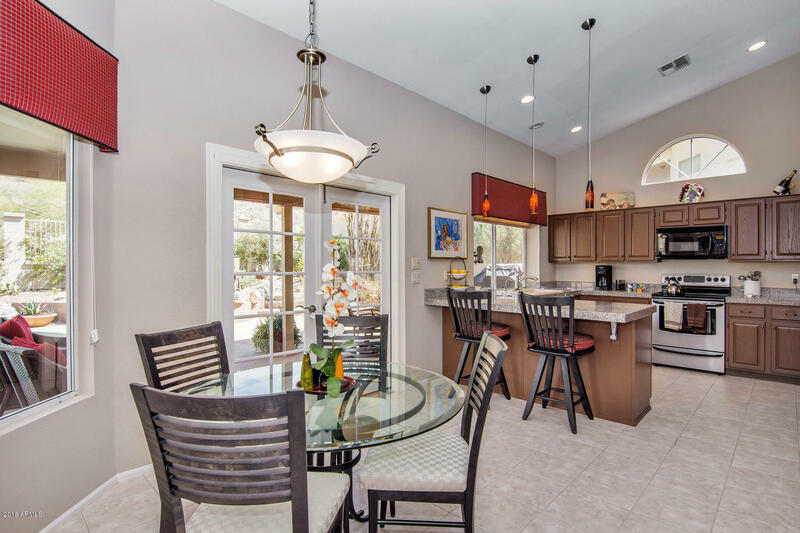 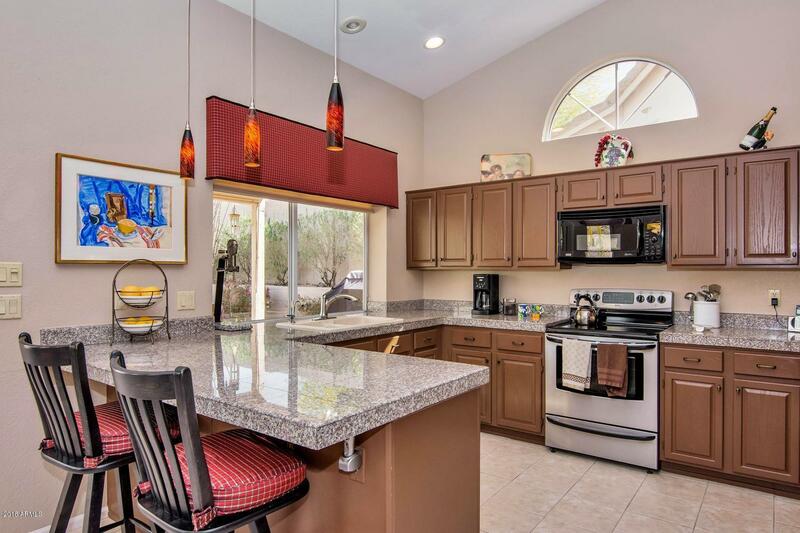 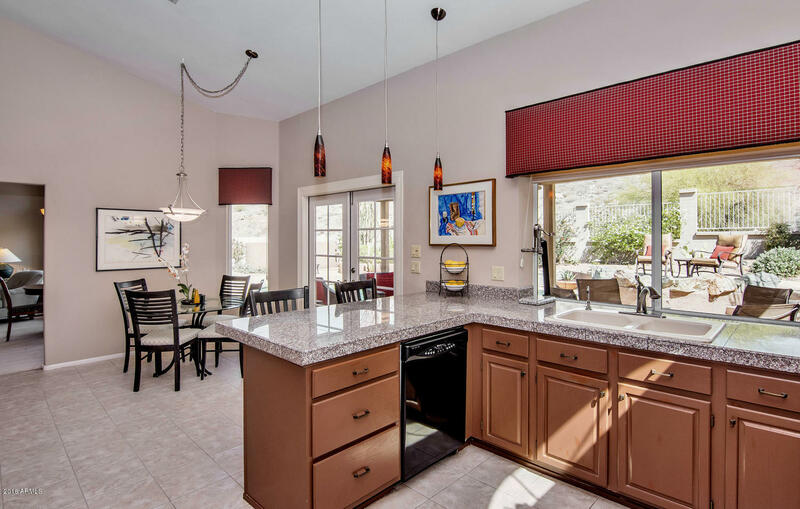 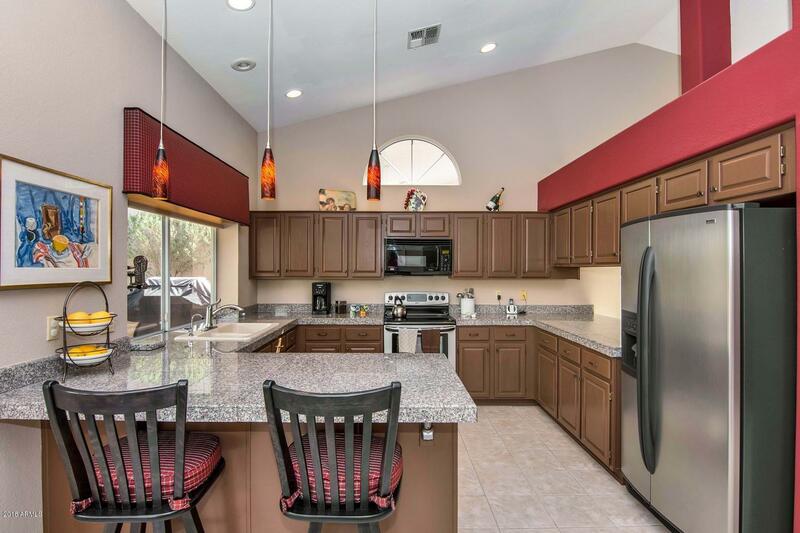 Kitchen open to family room - great for gatherings. 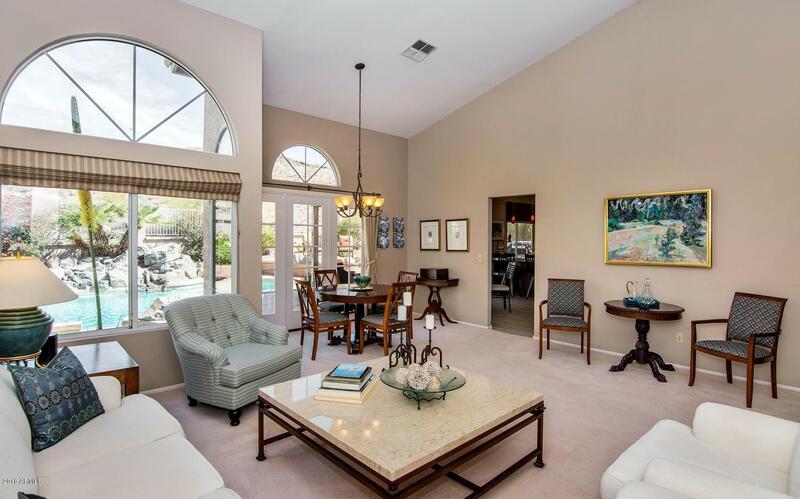 Located in very desirable Club West w/lighted tennis & basketball courts, sand volleyball, playground area, walking paths & community clubhouse. 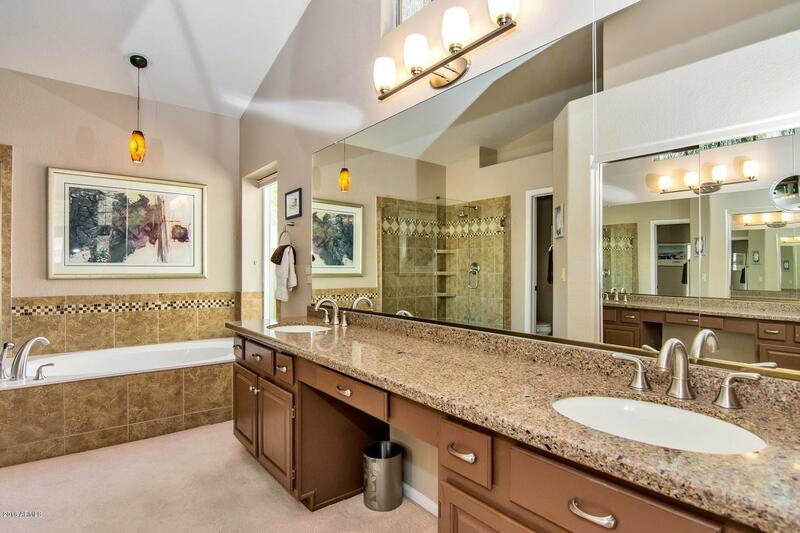 All this & in top rated Kyrene School District too!